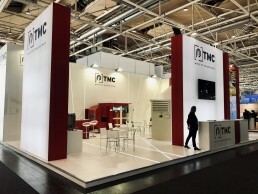 Hannover Messe 2019 was a great success for TMC Transfrormers . Big thanks to everyone who visited us. We are looking forward to many exciting new projects – and to #HM20 .